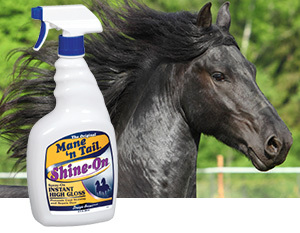 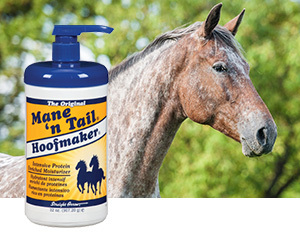 The Mane ‘n Tail Product Grooming Line: a well-groomed horse leaves a lasting impression! 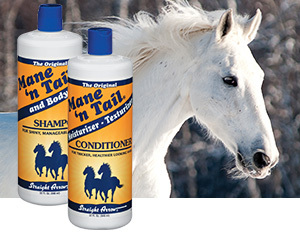 Our products are available in tack stores nationwide. 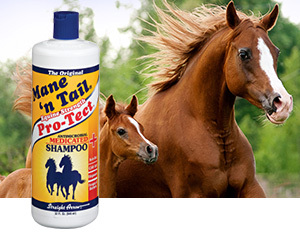 If you are unable to find our products, please contact us @800-827-9815.